THE POWER OF ILLUSTRATIONS | Thoughts of a Calabarboy. 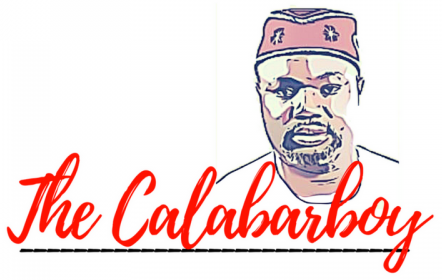 THE POWER OF ILLUSTRATIONS – Thoughts of a Calabarboy. This video is to show how powerful illustrations are. I had previously heard this talk given by the famous Ken Robinson and applauded it. But when I saw RSA’s rendition of it through illustrations it created a different impression on my mind. I now understand in more detail, aided by graphical concepts, what Ken was trying to communicate. A great speech isn’t exactly communicated until you can build mental models of what the speaker is sending across. I just felt like sharing the video here and letting you into this. What I would say is that you first listen to the speech without watching the video. Probably just play the video and open another tab in your browser so you take your attention away from the video. The play it again, this time watching the video itself and see if your understanding improves. Try it.